The heightened globalization of the marketplace is transforming the warehouse and transportation industries. Just-in-time and multimodal shipping arrangements demand new levels of efficiency and coordination. And in every facet of both industries, the expectations for customer service are rising. Yet even as business evolves, some things never change: you need to add value while reducing costs. Over the past decade, Kott Software has been actively developing and supporting one of the leading warehouse management systems in the United Kingdom and Europe. Specific experience covers bonded warehouses. It controls all aspects from Pre-Advice of goods, bookings, goods inwards, sales orders, picking process, dispatch control, stock management, warehouse movement and reporting. It has capabilities for HMRC requirements for bonded warehousing. 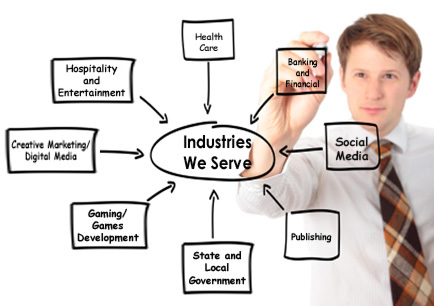 Kott Software can help shape your approach to give you a competitive edge. Kott Software can also re-engineer legacy applications and link them with new ones to streamline your operations for optimum productivity. Request Case Study: Kott Software has been supporting a leading UK IT solutions provider in developing, enhancing and maintaining their Warehouse management and order management systems.